As with most conferences we are relying on sponsors to allow us to put on the amazing day everyone is expecting. Last year’s sponsors were seen by around 450 people at the event and many more who watched the videos and came to our site. This year will be doing more promotion work so expect even more visibility for your brand. We have the following sponsorship packages available, if you are interested then please get in touch with sponsors@steelcon.info. MWR have come in this year as our Steel sponsor, thanks to them. Last years party was a big success, we shocked bar staff (again) by managing to drink the entire bar tab and yet still be a friendly, co-operative group. Another year, another Nettitude party. Make sure you raise a glass to them during the evening. We are running a kids track and want to buy in some fun things for them to play with and build. Once again, BCS South Yorkshire have stepped in to take both packages. Thanks for this, we appreciation your continued commitment. Keeping a bunch of hackers fed and watered isn’t easy. 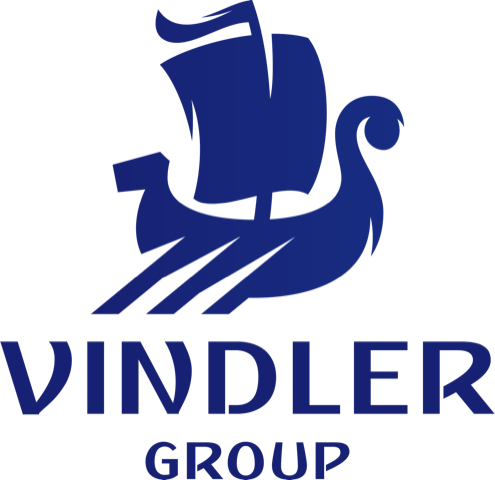 Feeding you this year is the Vindler Group. New sponsor for 2019, welcome Egress to the community. First time this year for QineitQ, thanks for the support. Thanks again to Hallam University for being our Academic Sponsor and providing the brilliant venue and back office support. New name, bigger team. Reflow have been taken over by another Sheffield company, Evoluted, who generously offered to continue their support of the event. This conference is for the community so we are happy to support other community based events, if you’d like to be added to the list please get in touch.